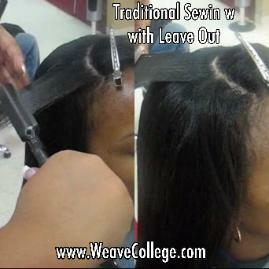 Hair extension Training & Wig Making Classes. will be on your confirmation page. 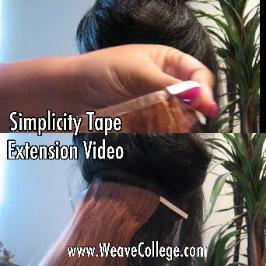 How to Install Simplicity Tape Extensions from Rhonda Robinson on Vimeo. 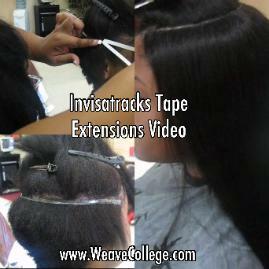 How to Lace Frontal Install with Tape from Rhonda Robinson on Vimeo. 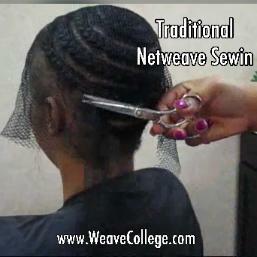 How to Install a Traditional Netweave from Rhonda Robinson on Vimeo. 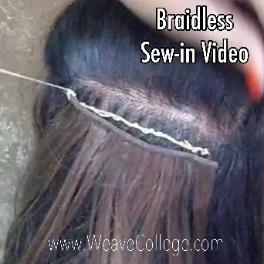 Currently these are the only online videos we are offering. webinars classes are not available. another website, social media or youtube. Videos for personal/client install purposes.